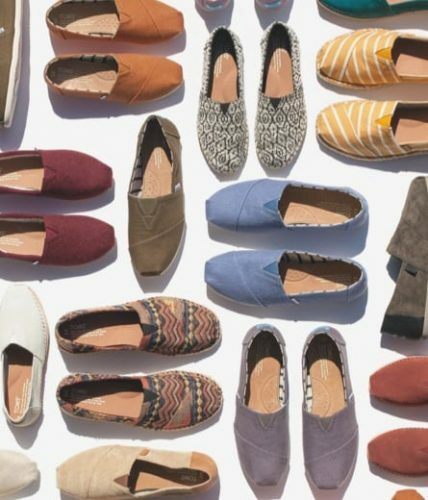 TOMS, which is known for its charitable endeavors and for providing a pair of shoes to those in need for every pair purchased from the brand, is offering 30% off sitewide for its Friends & Family sale! Matching the discount offered during Black Friday, this sale is valid until 5th December! 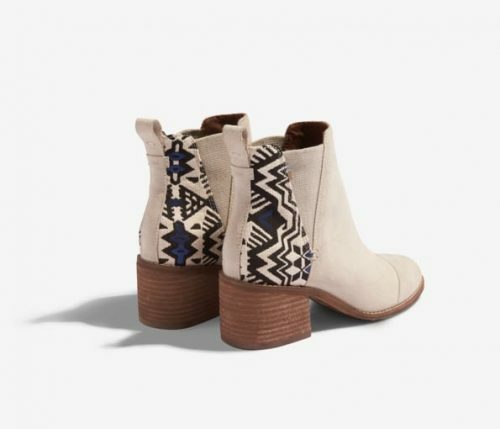 Happy sneaker shopping at TOMS.com! Join Buyandship to enjoy free US shipping on orders above USD $59.